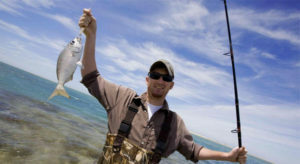 Florida has the most salt-water fisheries in the US States. 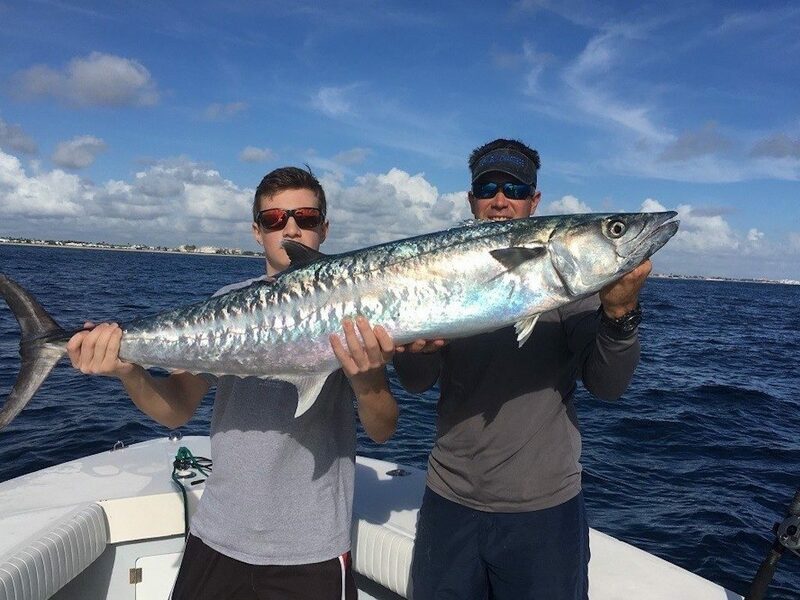 That is why many people refer to it as the ‘Sport-fishing Capital of the world.’ South Florida, and in particular Miami has a variety of the most sought-after sailfish species which are acrobatic, beautiful, and great opponents for sports fishing. 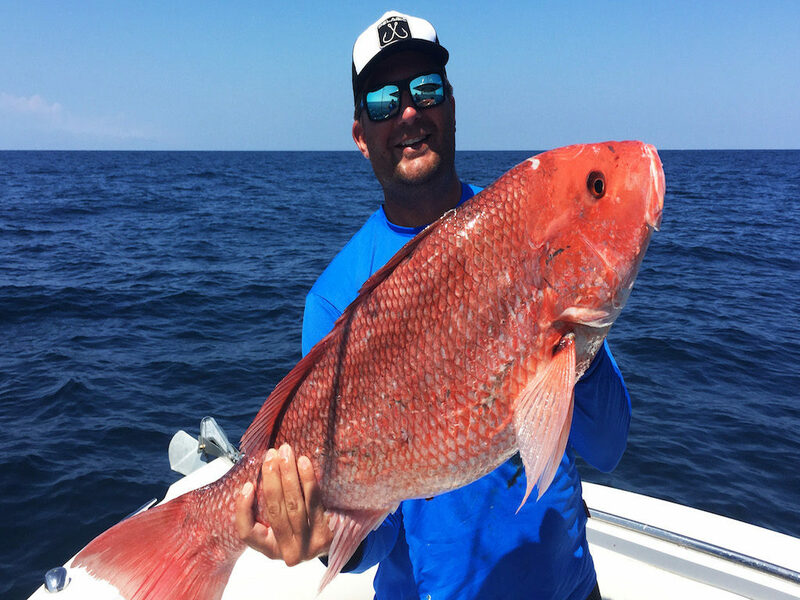 If you are looking for a great way to indulge in sports fishing, Miami Fishing Charter will make an excellent starting point. 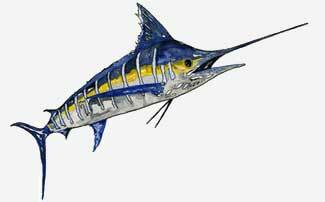 Sailfish grow six to ten feet long and can weigh 60 to 90 pounds, a perfect size for men, women, and children anglers. They can swim at lightning speed of 70Kmh with their dorsal fins resembling a sail when raised. With their size and speed, they offer some acrobatic resistance when you try to catch hence making the entire fishing exercise fun-filled. 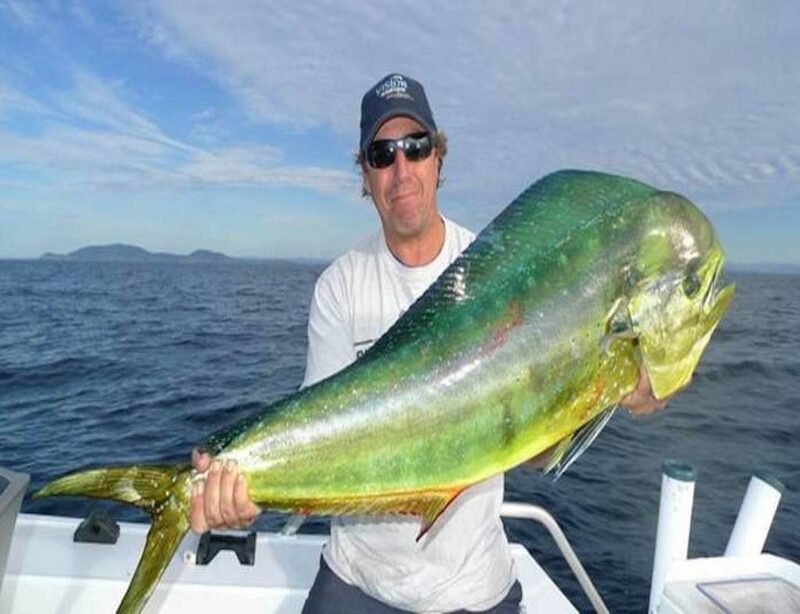 Fishing kites are the most preferred form of sailfish fishing whereby you dangle live baits while in the kite. The method allows you to watch the entire strike as it happens. You can attract the fish by placing the live bait on top of the water column. Since sailfish are surface feeding fish, you will see their fin pop-up as they circle your bait. 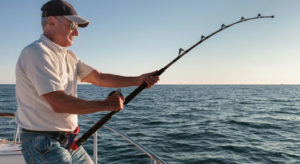 After the fish bites your bait and runs off, the line will pop off the kite clip and its game on! The most fun happens if you have more than two sailfish fighting for the bait. The fish will be jumping in all directions causing a chaotic moment which to you will be nothing less of amusing. 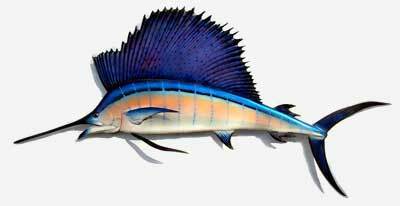 If you are looking to get more sailfish than sporting, you can slow troll the baits without the kite. Marine researchers refer to sailfish as the world’s fastest fish, and the Atlantic happens to be the perfect home for these species. Miami sailfish have beautiful dorsal fins. They happen to be the largest among all billfish in Miami and South Florida. In fact, these species of fish get their name from their dorsal fin that resembles a sail. When feeding on live baits, sailfish raise the dorsal fin. You can also see their long bills sometimes referred to as ‘snoots.’ They have a typically blue, dark blue or darkish upper body while the bottom is either silver or white. Their beautiful dorsal fin is the only thing that distinguishes them from other billfish. 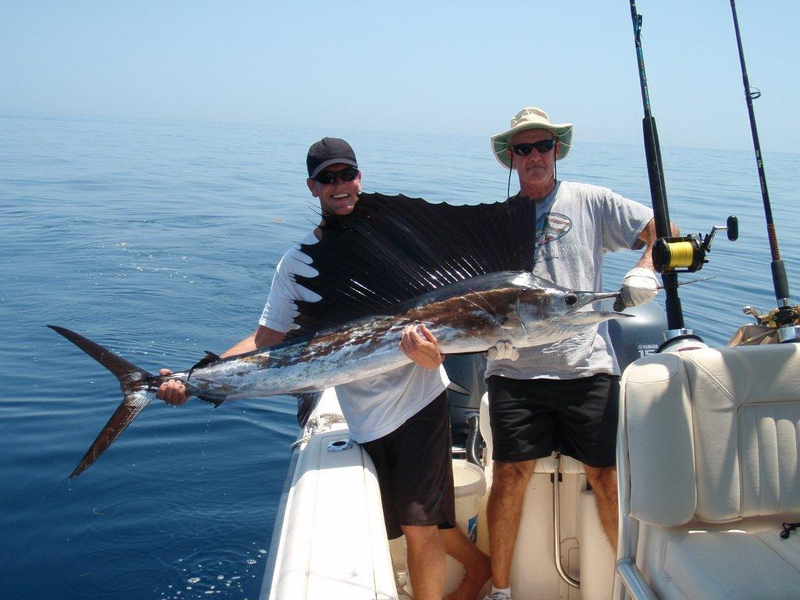 Sailfish fishing is possible throughout the year but the peak season starts from late November to the end of May. As winter approaches, schools of fish migrate from the north to south, which is a bit warmer than places further north. 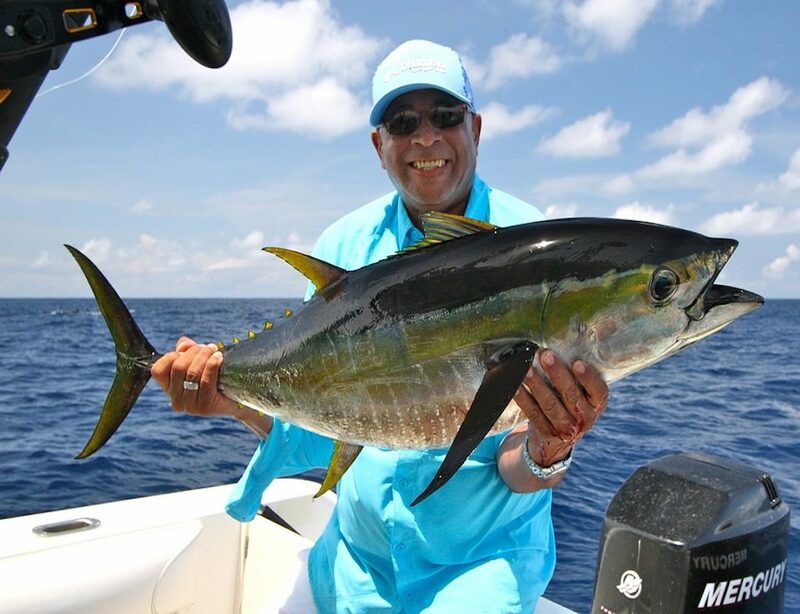 In return, sailfish follow them making January to April the best sailfish season in Miami. Sailfish fishing in Miami can overwhelm you. 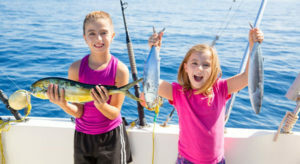 In fact, you may opt for some of the most expensive fishing charters in Miami thinking that they will help you become a professional in this sport. 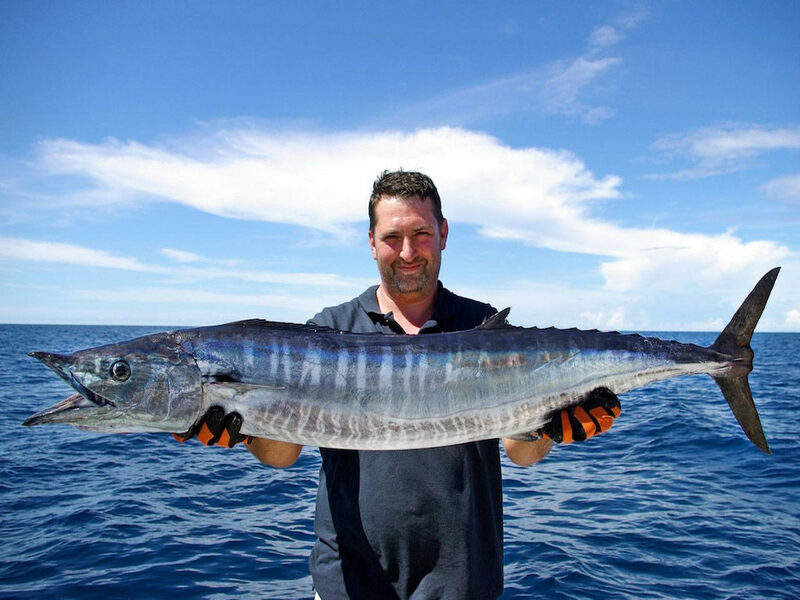 Even though doing so is a good thing if you have the experience and the money, it is advisable to compare different sailfish fishing packages. 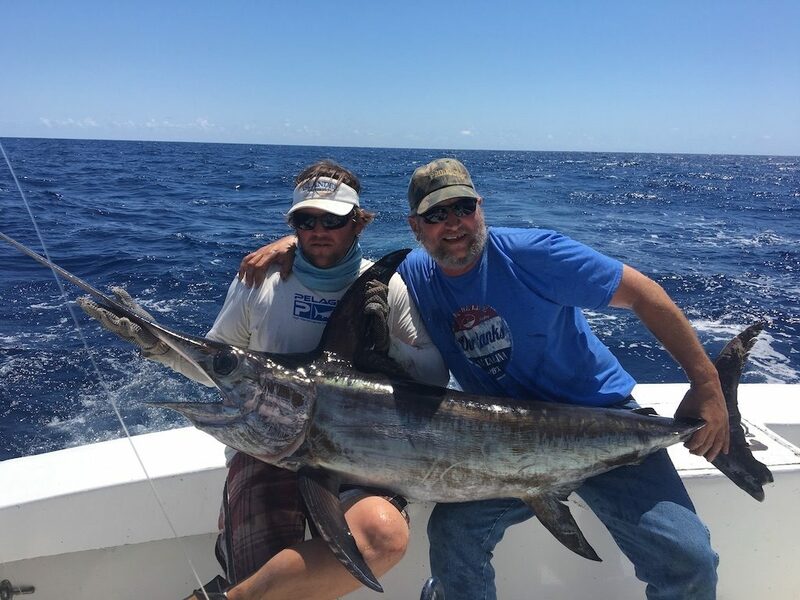 Since sailfish fishing in Miami is a sport, you will find several local and experienced captains who will show you the way around. 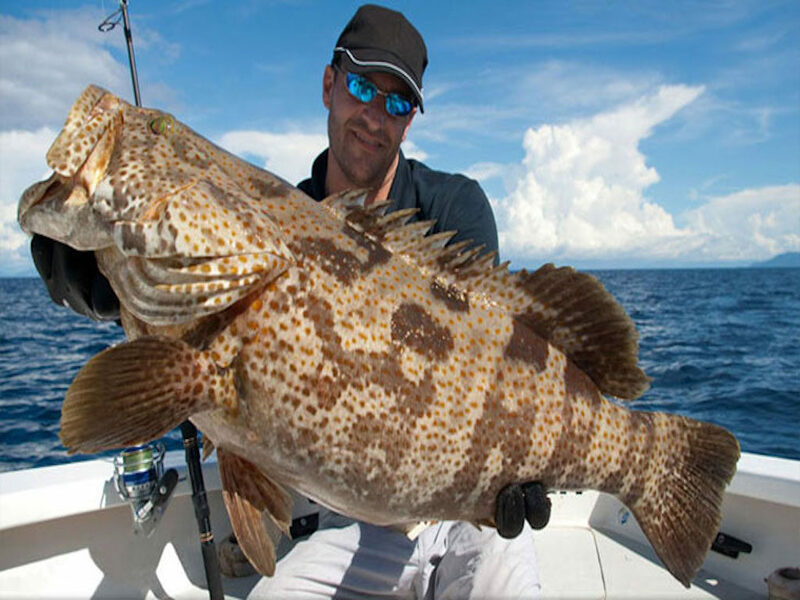 Only seek advanced Miami fishing charters after you become accustomed to this activity.